An increasingly older demographic emphasizes the need to deal with a likewise increasing number of people with cognitive disabilities like dementia or Alzheimer’s disease. While no cure exists the preventive potential of activities in the areas of reminiscence, cognitive, social and physical activity has been recognized. 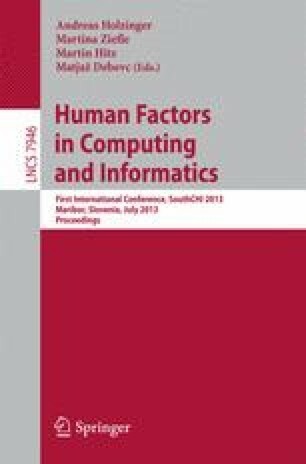 This paper looks at the possibilities of technological interventions in this field from a game design perspective. The paper follows the core research question “Which elements of play can be used in a playful holistic application combining reminiscence, cognitive, social and physical activities to prevent or postpone the development of cognitive disabilities such as dementia for older adults?” Examples are qualitatively analysed and lead to the identification of the elements auto-biographical play, musical play, kinaesthetic play, object-based play, adaptive play, collaborative play and role playing. The list of these elements is expendable and lays the foundation for a holistic design space.